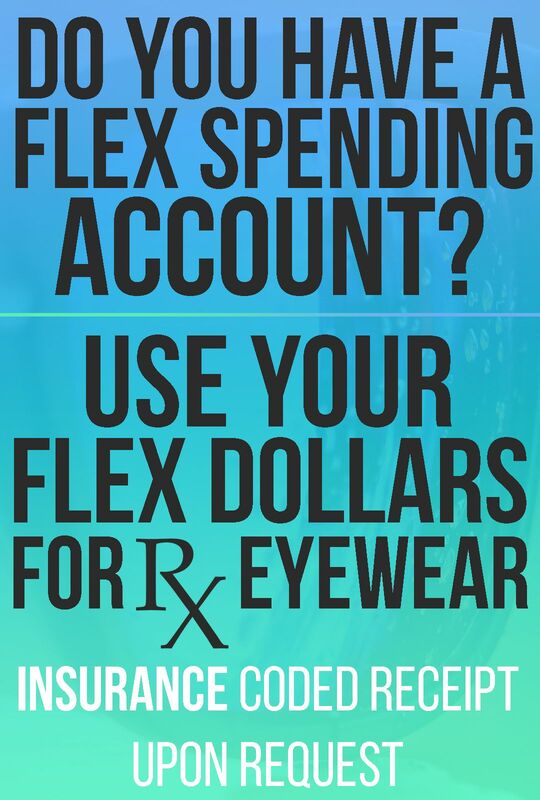 Our Prescription Sunglasses, Eyeglasses, and even Ski Goggles are Flex Spending Approved! Your insurance provider may require authentication for this medical purchase. Simply let us know and we will send you an Insurance Coded Receipt within 48 hours. 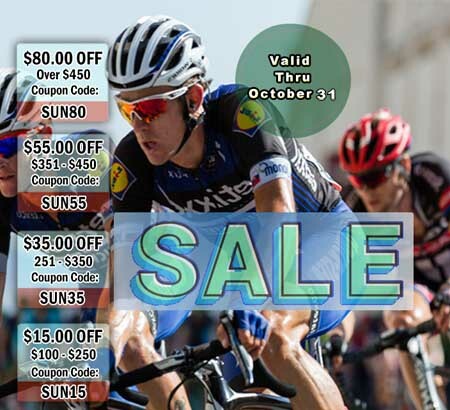 You will receive this as a .pdf file that you can print or just forward via email to your insurance provider. The standard receipt that is emailed with every order does not contain the insurance codes or tax numbers that your insurance company may require.